If you're an Architect, Senior Developer, or Executive charged with identifying the right application development solution for your business, this article is for you. It’s meant to answer the top questions that enterprise teams are likely to have when evaluating a new development technology. After you've read through it, I invite you to schedule a Strategy Session with one of our team members, to help you get started with a proof of concept and discuss how we can help you achieve your unique goals. For enterprise development teams looking to accelerate development, enable digital transformation, or implement a universal design system across teams and projects, Ionic is an excellent solution. In general, Ionic apps will match just about any scenario. There are a wide range of Ionic apps in the wild today, from popular consumer apps like Sworkit, with over 10M users, to employee and partner-facing apps aimed at digital transformation. Frankly, the only scenario in which we wouldn’t advise an Ionic app is if you’re expecting heavy graphics-intensive interactions - like a 3D game. But as long as you’re not building the next Minecraft, Ionic is a good choice for your next project. It is not necessary to have any particular knowledge of mobile app development in order to build with Ionic. We’ve taken care of the hard work of making sure your app will be perfectly optimized for mobile, without having to be a mobile expert. Our UI components match the standards of Apple and Google out-of-the-box, mobile navigation is built in, and with Ionic Native, we make it easy to access all the native features you need. Any native feature can be accessed from an Ionic app, including everyday capabilities like the camera and geo-location, to more obscure native features like barcode scanning. For enterprise teams, Ionic offers a fully-supported native library, plus a rich set of pre-built mobile solutions for common use cases like mobile security and authentication, offline storage, and more. See Ionic Enterprise Edition for more details. If you’re looking to modernize an existing legacy app, or connect to a third-party service, Ionic is a great fit. Ionic’s powerful frontend experience is backend agnostic. You can easily connect to your own backends and databases via standardized web protocols such as REST and SOAP. It also integrates with many third-party services, a rich catalog that includes analytics, authentication, DevOps, hardware, payments, and social. Ionic is dedicated to helping our customers achieve their business and application development objectives by providing assistance at key phases of the lifecycle - from initial planning and architectural reviews, to rollout and maintenance of your projects over time. We offer Ionic Enterprise Edition, a fully supported, premier version of the entire Ionic ecosystem, along with Advisory services to help teams tackle specific challenges, such as performance optimization, custom development, and risk & security audits. Ionic is unique among the other cross-platform frameworks like React Native or Xamarin. Ionic is the only one that uses the web platform as the way to deliver app experiences across operating systems and devices, with 100% code reuse, a single UI library that works everywhere, and all the benefits of the web (stability, easy customization, and complete portability of your apps), while still giving you the performance and native features you need. For more details, check out our Ionic vs. React Native comparison guide. 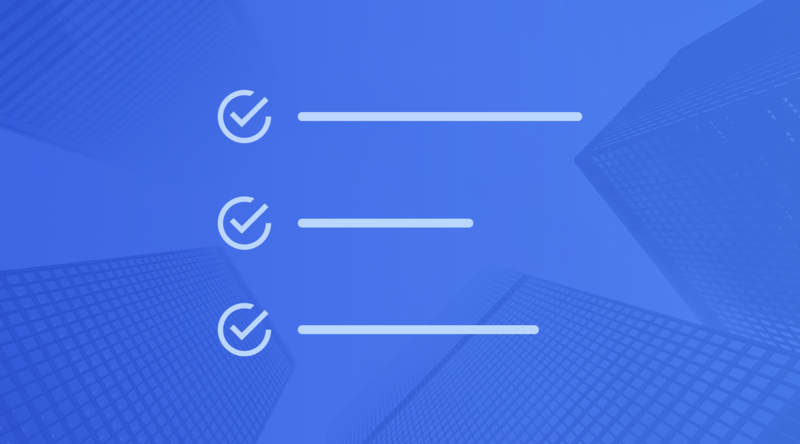 The best way to explore whether Ionic is the right fit for your next project is to schedule a Strategy Session with one of our Solutions Engineers. We can discuss your unique project objectives, help you set up a proof of concept, and answer any questions you have.